This article is Part 2 of this three part series. In this part we look at the different approaches other leading jurisdictions have adopted in regard to the patentability of inventions involving new uses of known medical devices, and consider how the Australian 'Apotex restriction' (discussed in Part 1) might be considered under those laws. To start looking for an answer as to how the Apotex restriction might be decided by the courts, let’s first be guided by the words in Apotex, in which the High Court points us to ‘the language of the EPC … [that such activities or procedures] … are not "susceptible" or "capable" of industrial application’. In setting out exceptions to patentability, the European Patent Convention (Art. 53(c) EPC) provides ‘European patents shall not be granted in respect of … methods for treatment of the human or animal body by surgery or therapy and diagnostic methods practised on the human or animal body’. There is a myriad of EPO appeal cases (including Enlarged Board decisions) around this provision, which we will not go into in this article. But as the reader might imagine, much of the controversy here has related to setting out the exact bounds around the terms ‘surgery’, ‘therapy’ and ‘diagnosis’. Art. 53(c) goes on to make clear that ‘this provision shall not apply to products, in particular substances or compositions, for use in any of these methods’. Further case law teaches us that devices and computer programs which comprise subject matter corresponding to that of a medical method involving surgery, therapy or diagnosis are generally not objectionable under Art. 53(c). Crucially, in setting out the rules for novelty, Art. 54 EPC specifically states that there is no exclusion to patentability for any substance or composition, comprised in the state of the art, for use in a method referred to in Article 53(c), if its use in that method is novel. It is important to note here that, prior to a relatively recent change to European patent law (the EPC 2000 revision), the treatment of medical methods was enshrined in Art. 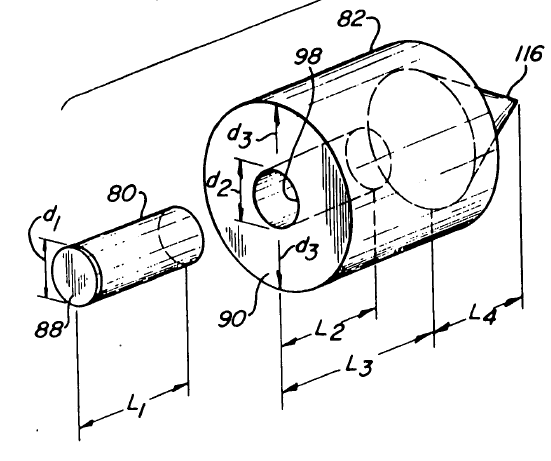 52(4) EPC, which specifically mandated that such inventions were not to be regarded as susceptible of industrial application (a key requirement for patentability). This change explicitly recognised this as having been a legal fiction, and that the reason for any exclusion must instead be based on public health considerations. As an aside, this might suggest that, when making their comment about ‘the language of the EPC’, the High Court in Apotex may have been looking at an old version of the EPC! So, in Europe, certain things are clearly allowed to derive novelty from a new use of a method of treatment, namely a ‘substance or composition’. So a valid European claim may take the form ‘Compound X for use in treatment of disease Y’ (a so-called ‘purpose-limited product claim’).1 But what does this embrace, and why? Firstly, it is important to remember that ‘purpose-limiting’ claim language works differently in non-medical fields, where the word ‘for’ is simply interpreted as ‘suitable for’. A bowl conventionally known for holding jelly beans is no different to a bowl for holding coffee, even it if were new and not obvious to contemplate putting your coffee in a bowl. Tantalisingly, the case law of the EPO Appeal Boards has developed over the years to answer the question of exactly what is considered a ‘substance or composition’. Essentially, as we will see below, a medical apparatus does not benefit from this special provision. Theoretically, nothing precluded medical devices from being equated to medicaments. After all, a ‘composition’ could be regarded as meaning ‘a plurality of parts or components’. But that’s not an interpretation the EPO has favoured. In T227/91, relating to using a laser instrument in a particular way for a particular treatment, the Board decided the functional aim did not impart novelty on an otherwise known device, as a surgical instrument is not consumed during use (unlike a medicament). In T775/97, concerning use of an endoprosthesis surgically inserted into a patient in a particular way to achieve a particular passageway function, the Board decided that while a medicament is a finished product, ready to serve its function and solely responsible for its therapeutic effect, a medical device of this sort only achieves its function by virtue of the surgical method used to introduce it. 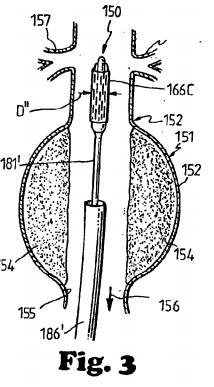 Allowing a patent to such an invention would protect the surgical procedure per se, which is not permitted. T138/02 related to use of an insoluble adsorbent carrier to remove certain substances from bodily fluid (blood) to treat a range of particular diseases, the absorbent then being removed by centrifuge and the fluid readministered to the body. The adsorbent carrier was consumed during use, and its use involved no surgical method. However, the Board decided that to be accorded benefit of the special provision for medicaments, the product in question had to be administered to the patient, meaning ‘come into contact with the patient’s body in order to treat a disease’, and in this case the adsorbent was added to the blood outside of the body. 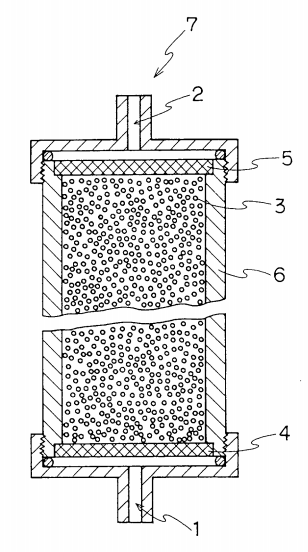 In T1099/09 and T1069/11, concerning use of (respectively) a known strip of biocompatible material for treating urinary incontinence and a vascular stent, the Boards decided that while the products might not fail the tests set out to date (and discussed above), a finished product of particular shape and dimensions could not be seen as a ‘substance or composition’. Further, the Board held that if the function of a product derives only from its mechanical properties and not from any active ingredient that carries out its medical function, it cannot gain novelty from a new medical use. So, EPO case law has developed a set of criteria that, albeit based on rationales that may appear somewhat artificial and skewed to produce a desired result, make absolutely clear that ‘substance or composition’ means ‘medicament’, and nothing else. How are such things treated in the United States? In the US, on the surface, the situation is much more straightforward. There is no bar to patenting methods of medical treatment and so such inventions are considered patentable subject matter. 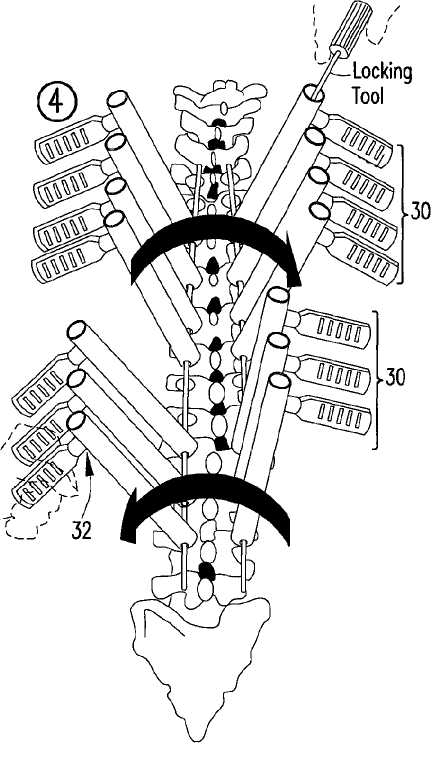 By way of example, in a relatively recent patent case, a jury finding of patent infringement against Medtronic related to the methods of using a tool to de-rotate multiple vertebrae of an affected spinal segment, and not necessarily to the features of the tool itself. However, a defence to the patent statute was introduced in 1996. 35 USC 287(c) provides that, with respect to a medical practitioner’s performance of a medical activity that constitutes an infringement, the penalties for infringement shall not apply against the medical practitioner or against a related health care entity. So this solution shifts the question from the realm of patentability to that of enforcement. The policy justification for introduction of this ‘safe harbour’ defence was because ‘innovations in surgical and medical procedures do not require the midwifery of patent law’. The wording of the provision was carefully chosen to reflect a crafted balance between the concerns of the medical community and the patent community. Specifically designated as not benefitting from this remedy exemption are individuals involved in commercialising ‘a machine, manufacture, or composition of matter’ related to a medical activity. Just to be clear, this defence does not preclude a finding, as a matter of law, of direct infringement by physicians performing a claimed method. The patent proprietor may still have recourse against drug or medical device manufacturers and suppliers who induce or contribute to that direct infringement. (Johns Hopkins v. Alcon2). In Part 3 of this series of articles, to be published in May, we will distil the thinking around these overseas cases in considering how the Australian courts may deal with similar questions in future decisions. Prior to revision of the EPC, the acceptable claim format for such inventions was the so-called ‘Swiss claim’ form, namely ‘Use of compound X for the preparation of a medicament for the treatment of condition Y’, such a form attempting to provide that direct infringement would be limited to the party manufacturing or processing the medicament for subsequent medical use.